It must be Fall.......time for harvest season, yard cleaning, canning, and hunting season. 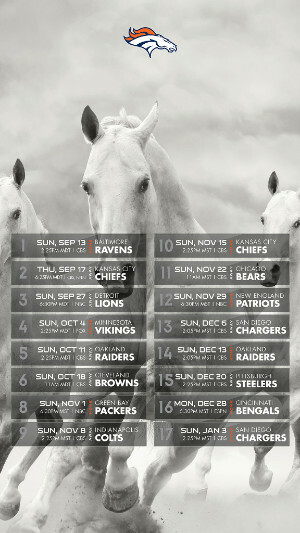 Not to mention the football season is reving up while the baseball season is coming to a close. Kids start school and parents strive to find a rythem. Not to mention our days are getting shorter, cooler and ....colors are begining to change. yep, Fall has arrived. 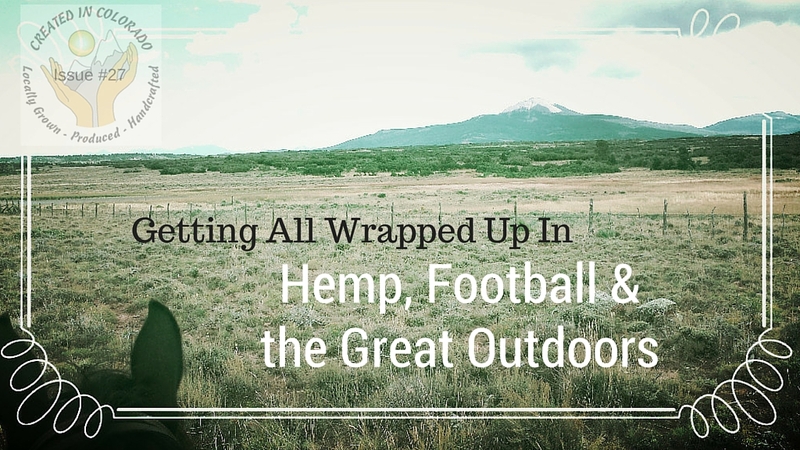 For you today we have pretty painted colors, Broncos game schedules and info on hemp production in Colorado....quite an assortment, isn't it? Fall is Coming, or is it here? 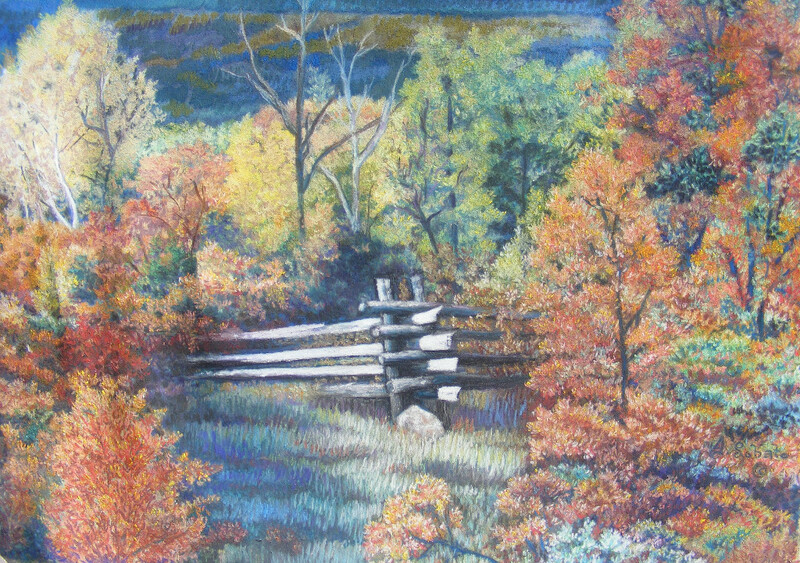 Joanne Lobatto paints a fall picture of the Tabawache Basin. What are your plans for Fall? Tis the season for hunting, harvesting, and enjoying one last hoorah in the great outdoors. What other day was considered by the NFL before Monday night was chosen for Monday Night Football? Why was the other day not chosen? 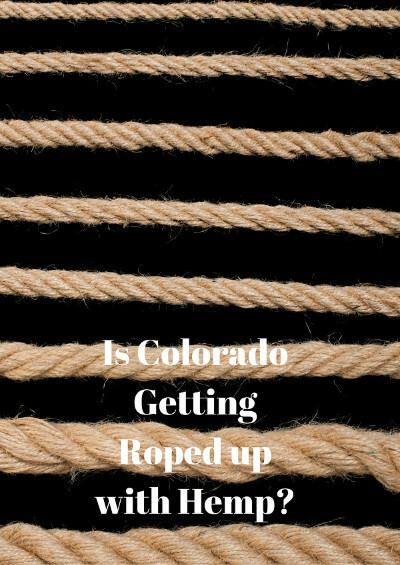 How many of you are interested in learning more about the HEMP debate that has been going on in Colorado lately? We sure were.....so we did some research to find out more. If you are Colorado producer or a business owner that is in need of online marketing advice, please sign up for Colorado Fast Lane. Its a free weekly newsletter that gives advice on a wide range of online marketing topics. Get Free Online Marketing Advice!